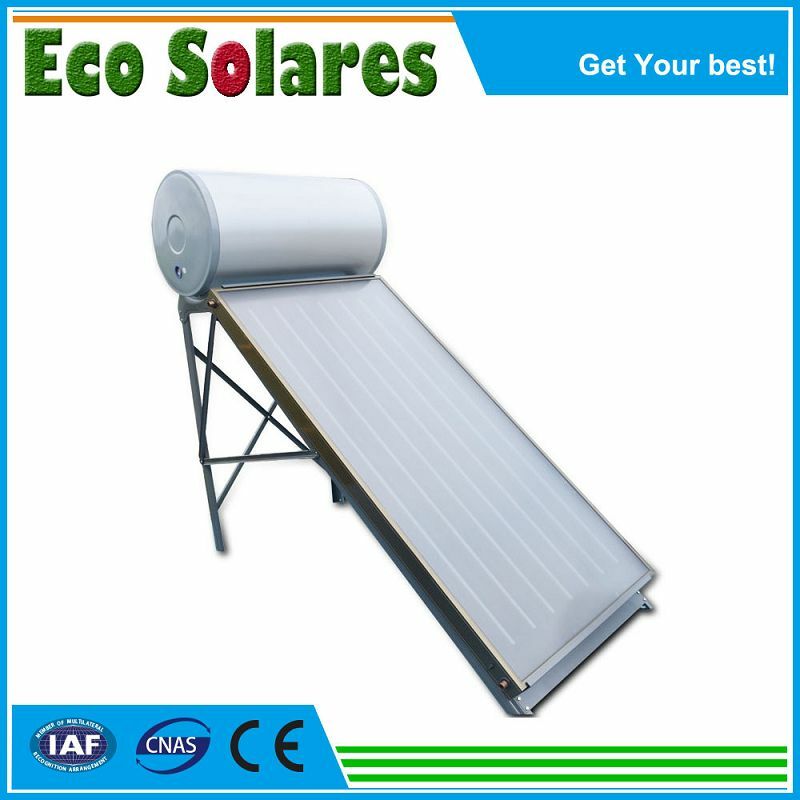 Compact flat plate solar energy product includes flat plate solar collector and pressurized water tank. It's a compact system. 1. Low iron textured tempered glass(3.2mm thickness)offers the best capability of durability, strength. 2. Tinox blue titanium or black chrome coating have very high absoption rate to ensure the high efficiency. 3. Since there are no adhesive or mechanical joints, nothing will deteriorate with age and high temperature. 4. Special Anodized aluminum alloy frame to ensure handsome appearance and can accept high pressure without leakage. LCL order/Sample order: 3--7da2- What is your Guarantee Time?